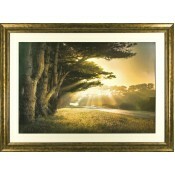 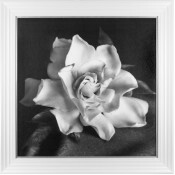 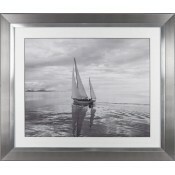 Explore our fantastic collection of high quality Framed Photographic Prints here. 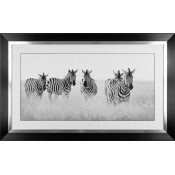 This is a Giclee PrintImage Size 300mm x 400mmFrame Size 430mm x 530mmSet in a black s.. 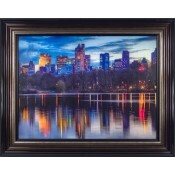 This is a Giclee PrintImage Size 400mm x 300mmFrame Size 530mm x 430mmSet in a black s.. 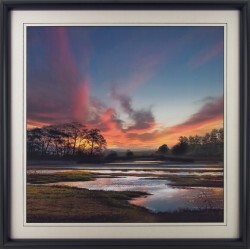 This is an Open Edition Print by the photographer Alan Blaustein.1000mm x 1000mm Set of 8 Fra..